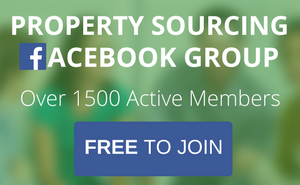 You are at: Home » Blog » Facebook ads v Google ads – Which drives better results in Property Sourcing? 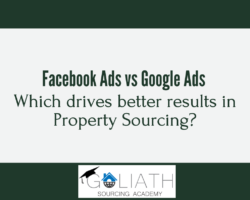 Facebook ads v Google ads – Which drives better results in Property Sourcing? Online marketing is becoming increasingly popular and one of the questions that keeps popping up is; “Which is better – Facebook ads or Google ads?” The simple answer is that there is no definitive answer to this; it all comes down to a number of other factors. In Facebook ads, you actually choose the audience. You are able to use information to target the audience by interest, demographic, location etc. Basically, this is because users provide this information when they create their profiles, or through posts, likes and comments. Google ads are completely different as they are based around what people are searching for. You don’t have detailed info around the user, it is simply targeted by what keywords people search on. The ads that you are placing on Facebook are created around what people are interested in, i.e. based on who they are. Google ads are created based on the type of information people are looking for, the type of answers that they need. So to go into a bit more detail, with a rent to rent strategy you might create a Facebook ad choosing target options like men aged 30-65, in Leeds, who have liked a specific page, or have an interest in landlord insurance. If you’re creating a Google ad, the trigger you would select would be when someone searches a keyword such as ‘guaranteed rent scheme’, as an example. The intent of the user differs massively on each platform. So Facebook ads enable you to advertise to people who are not necessarily looking for what you’re offering. People who are just minding their own business, maybe they’ve been watching a home improvement video and then up pops your ad on their news stream. 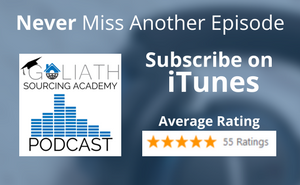 This is perfect for those people who have no awareness of the service you offer. How can someone search for something on Google if they don’t know it exists? 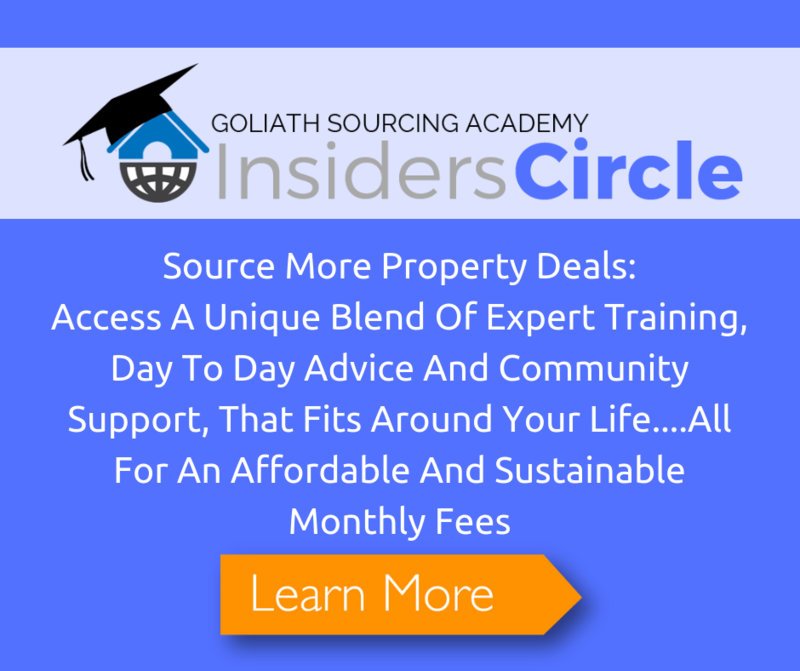 Not everybody knows what we offer as property sourcers, so we need to get in front of that set of people. With Google ads, people are specifically looking for this service that you offer. However, your ad still needs to be directly related to what they are searching for and then takes them to a page that covers exactly what they need. For example, specific details on a guaranteed rental income scheme because like we said, that is what they are searching for. The last major difference is with the cost per click. On Adwords you could spend up to £100 per click in highly competitive industries. However, on Facebook you can pay a small fraction of that, perhaps as low as 10p per click (depending on your targeting and click-through rate). As a general rule, you will pay less per click on Facebook than on AdWords. 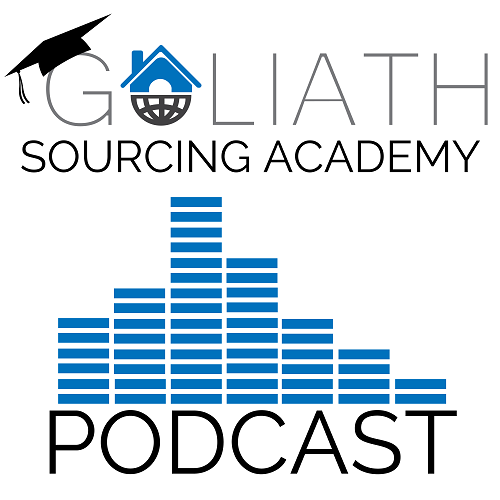 However, the more important metric is the cost per acquisition. What we mean here is how much it is costing per deal. Say Facebook’s cost per click is 25p and you get 100 clicks. The result is 1 deal (equating to 1% conversion rate). One deal has cost you £25. On AdWords, your cost per click may be £1 but you manage to achieve a 10% conversion rate (10 deals). So there is a cost per deal of £10. In this example, AdWords is the better option but it depends on what you are working with. If you are wondering why we used a higher percentage for conversion on AdWords in this example, it is due to the search intent. Remember, these people are looking for the service, so they are more likely to convert. Where should we send your copy of the "Facebook Ads Vs Google Ads Comparison Grid"?